Be in with the chance to win a £20 Amazon voucher this Christmas! 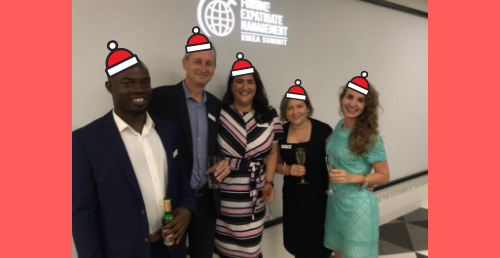 We’re feeling festive at our London headquarters and wanted to celebrate Christmas by offering you the chance to win a £20 Amazon voucher. 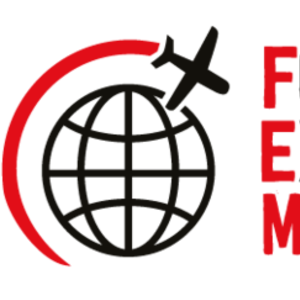 One lucky entrant who registers for the FEM Global Mobility Amsterdam Conference up to the 31st December will go into a prize draw, with the winner to be revealed on the 4 January 2019. Enjoy the Christmas break and we look forward to seeing you in the New Year!